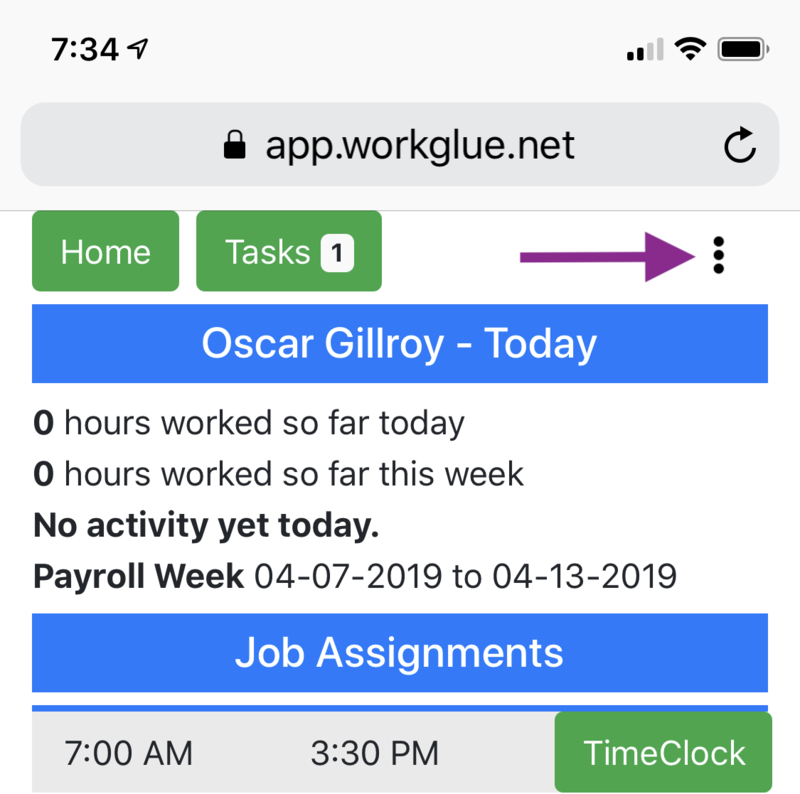 Workglue now includes a daily job log feature that lets you capture photos and notes in one convenient place, using your phone. Each day’s log record automatically appears in the job folder under a special category. 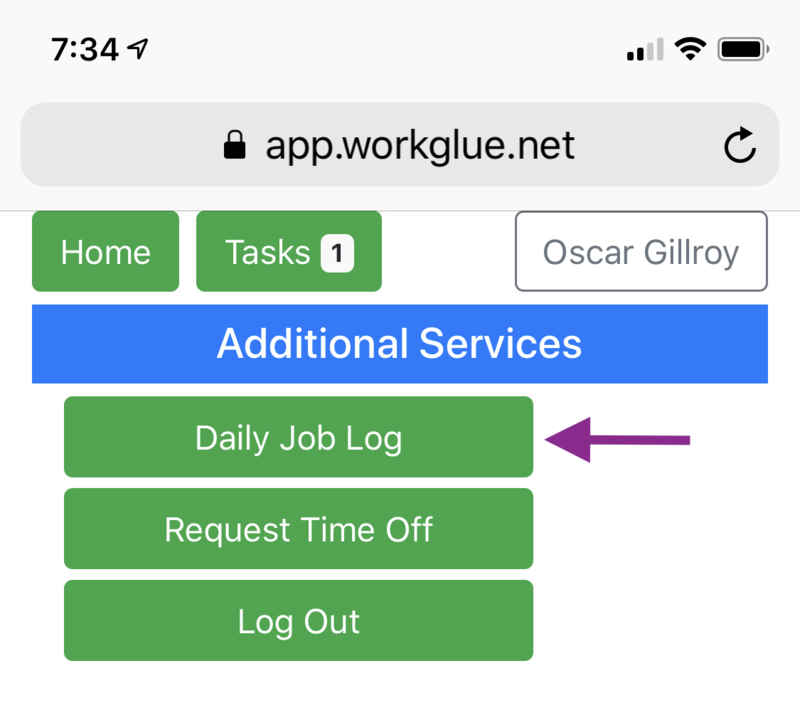 If you’ve been putting off signing up for Workglue, this feature alone makes it worth the price, and it’s so easy you’ll be using it immediately. 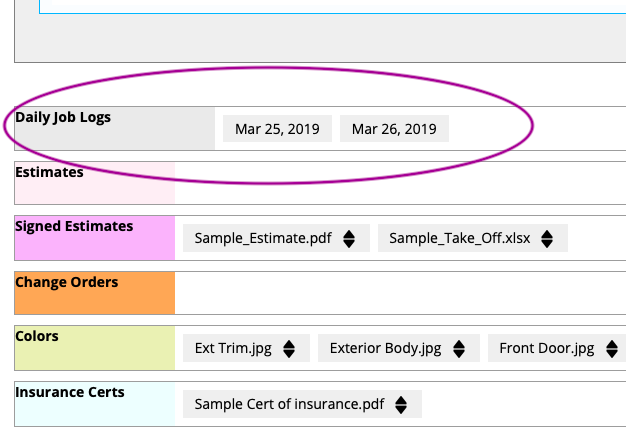 Even if you don’t need a daily or weekly job log, maybe you can use this for before-and-after documentation, or anything else where you want to keep a group of notes and photos together. 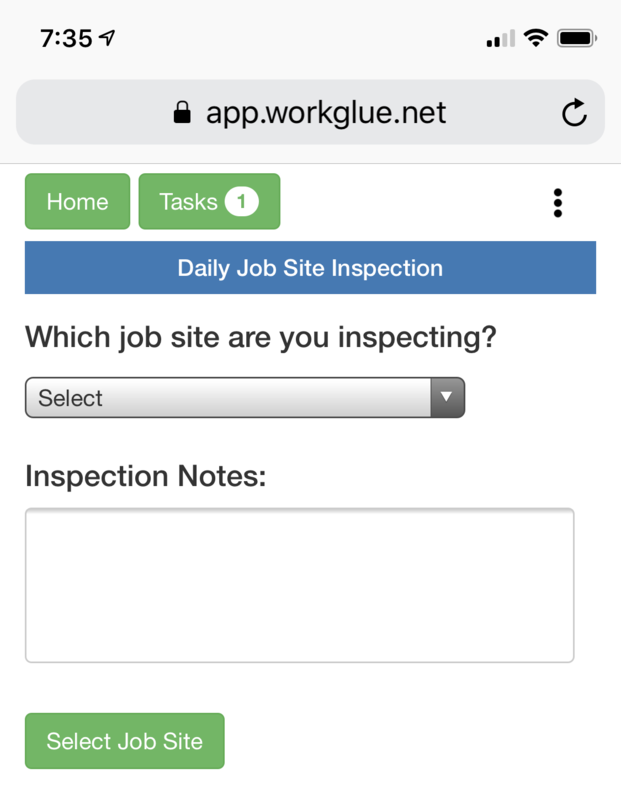 If you are already using our mobile web app, then you are ready to go – just tap on the three dots and you should be able to figure out the rest. Select a date and time when we can schedule an online meeting.